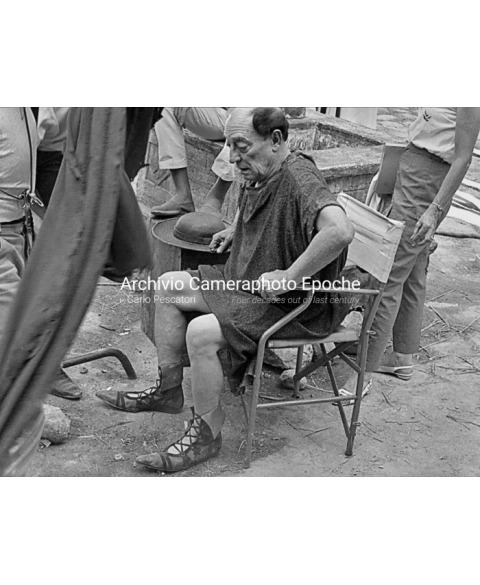 Buster Keaton on the set of "A Funny Thing Happened on the Way to the Forum". 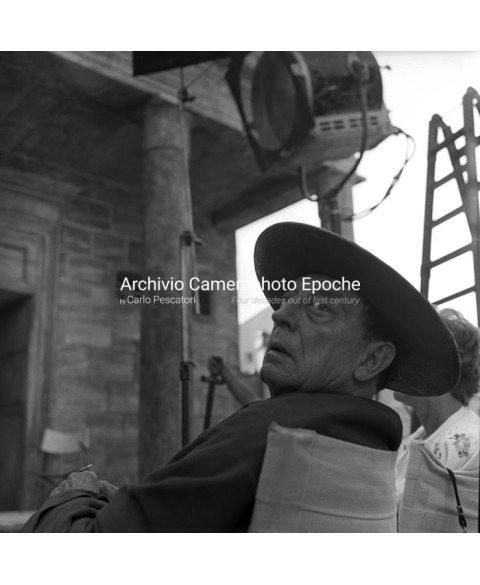 Rome, 1965 (Photo by Archivio Cameraphoto Epoche / © Carlo Pescatori). 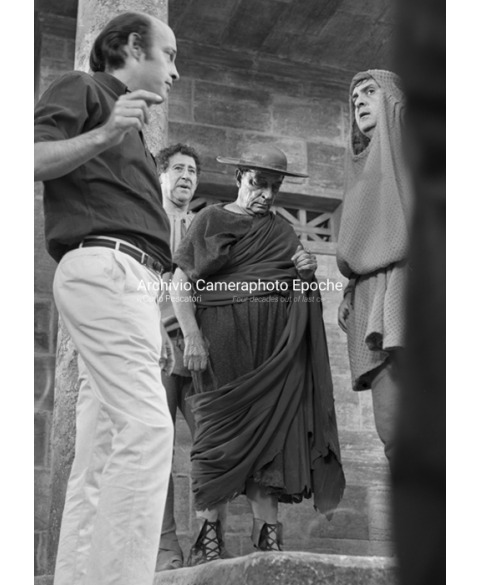 Michael Crawford and Buster Keaton on the set of "A Funny Thing Happened on the Way to the Forum". Rome, 1965 (Photo by Archivio Cameraphoto Epoche / © Carlo Pescatori). 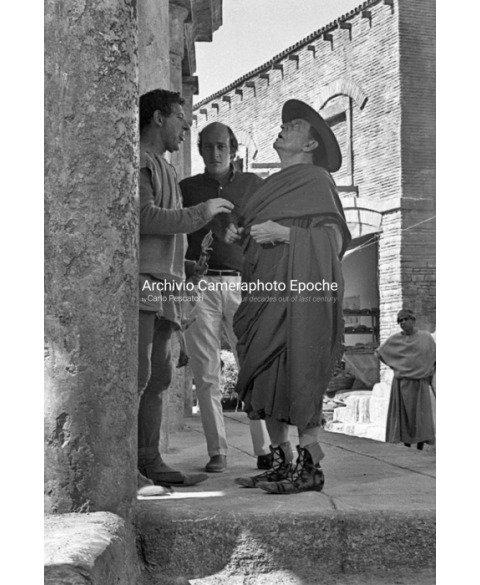 Michael Crawford, Buster Keaton and Richard Lester on the set of "A Funny Thing Happened on the Way to the Forum". Rome, 1965 (Photo by Archivio Cameraphoto Epoche / © Carlo Pescatori). 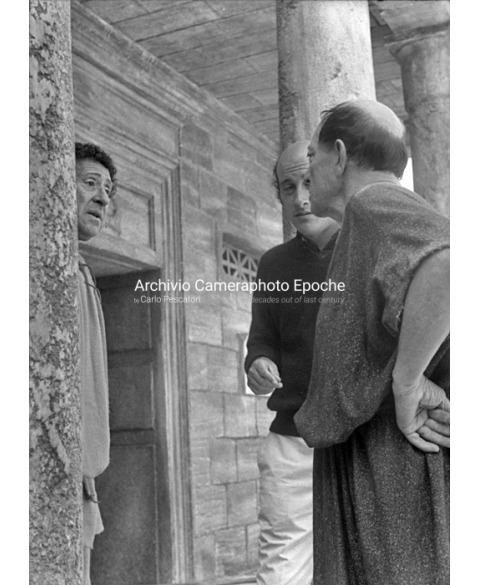 Michael Crawford, Richard Lester and Buster Keaton on the set of "A Funny Thing Happened on the Way to the Forum". 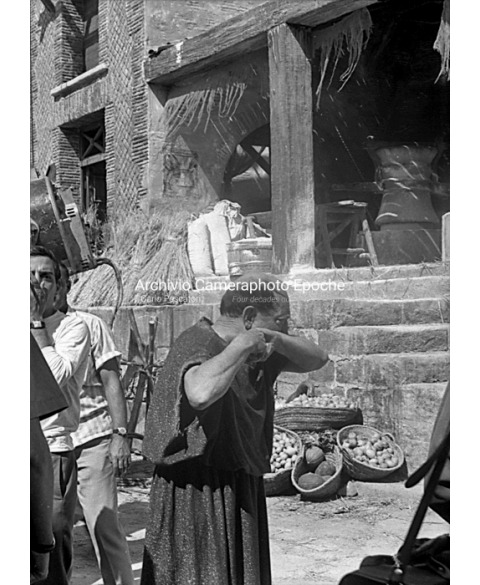 Rome, 1965 (Photo by Archivio Cameraphoto Epoche / © Carlo Pescatori). 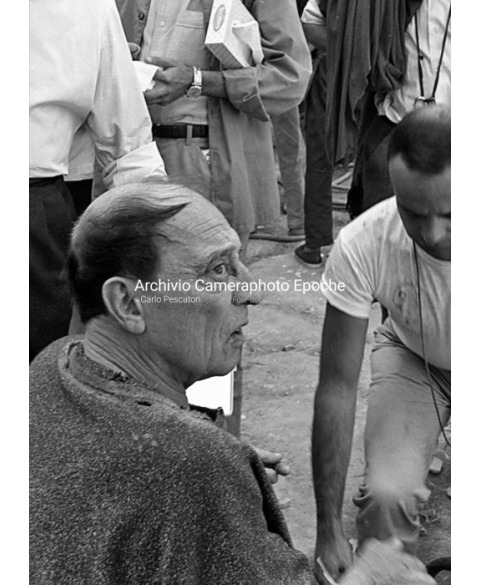 Richard Lester and Buster Keaton on the set of "A Funny Thing Happened on the Way to the Forum". 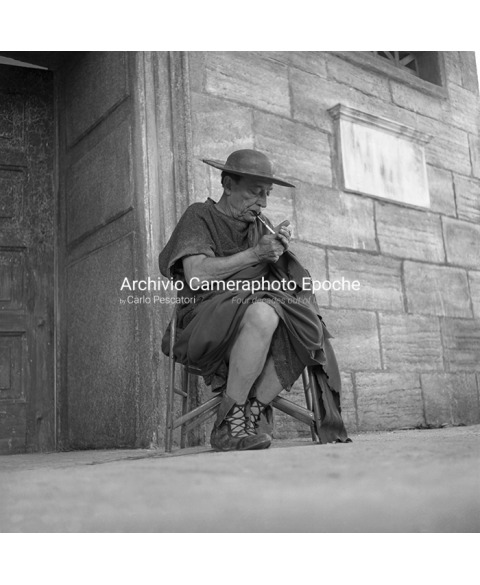 Rome, 1965 (Photo by Archivio Cameraphoto Epoche / © Carlo Pescatori). 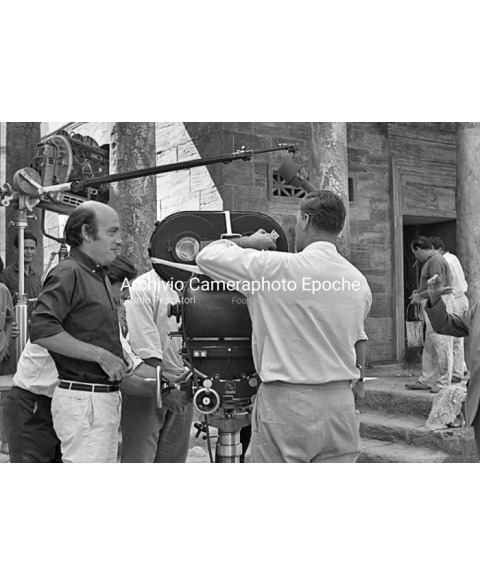 Richard Lester, Buster Keaton and crew on the set of "A Funny Thing Happened on the Way to the Forum". 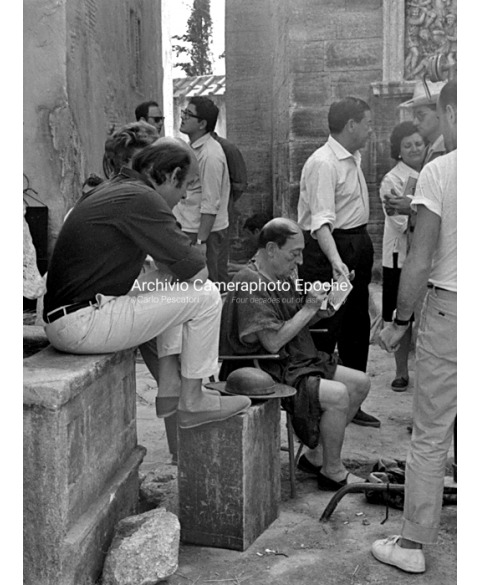 Rome, 1965 (Photo by Archivio Cameraphoto Epoche / © Carlo Pescatori). 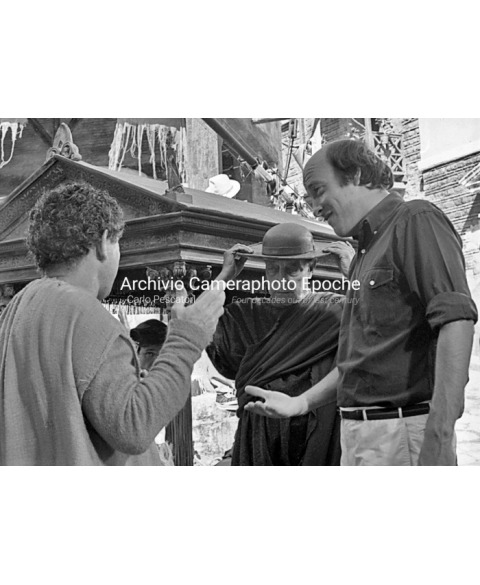 Richard Lester, Michael Crawford and Buster Keaton on the set of "A Funny Thing Happened on the Way to the Forum". 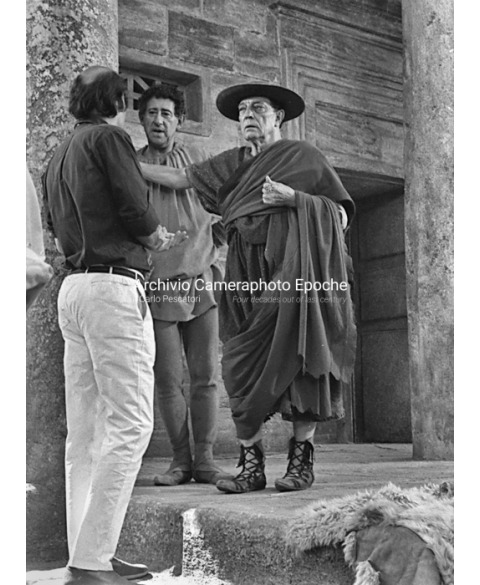 Rome, 1965 (Photo by Archivio Cameraphoto Epoche / © Carlo Pescatori). 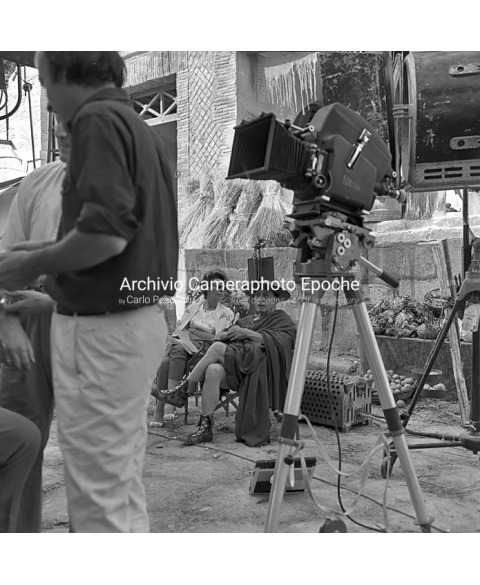 Richard Lester, Michael Crawford, Buster Keaton and Zero Mostel on the set of "A Funny Thing Happened on the Way to the Forum". Rome, 1965 (Photo by Archivio Cameraphoto Epoche / © Carlo Pescatori). 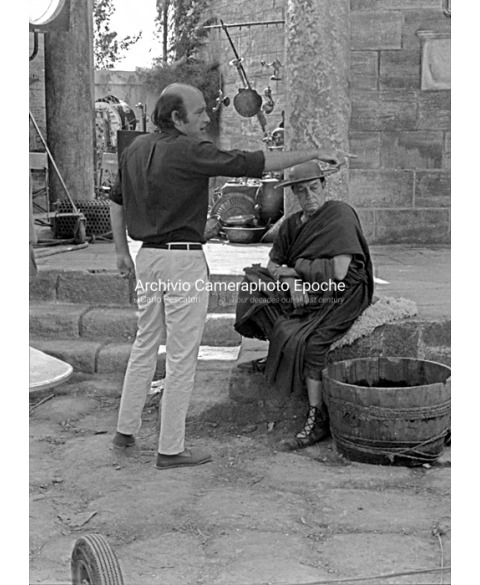 Richard Lester on the set of "A Funny Thing Happened on the Way to the Forum". 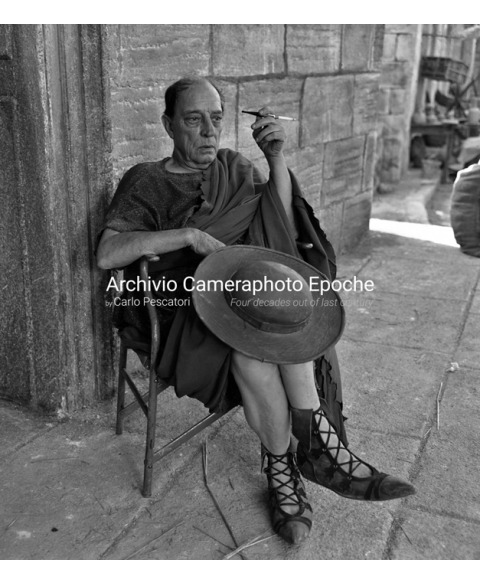 Rome, 1965 (Photo by Archivio Cameraphoto Epoche / © Carlo Pescatori).